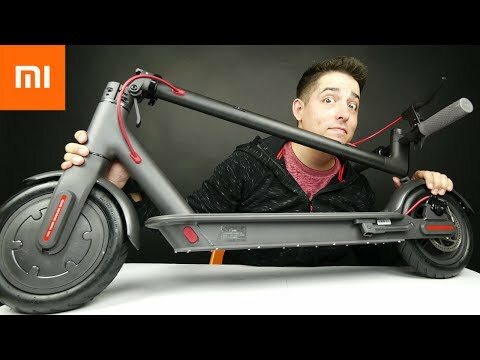 Xiaomi Mijia M365 Electric Scooter Review. 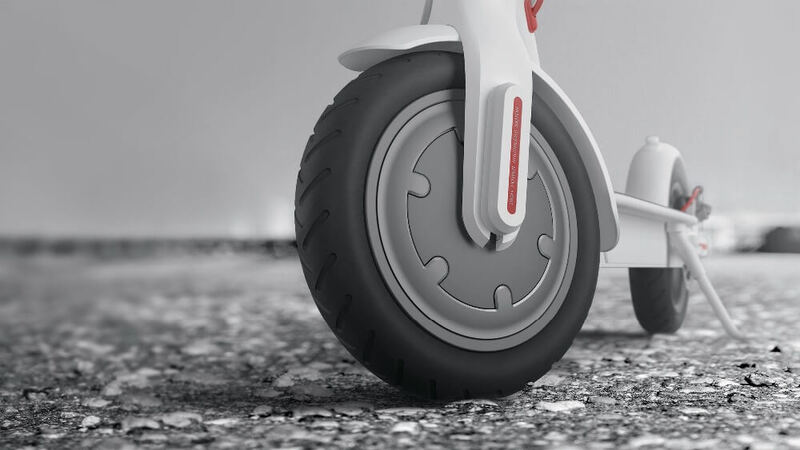 It may look like the grown-up version of your child’s futuristic scooter but it’s anything BUT! 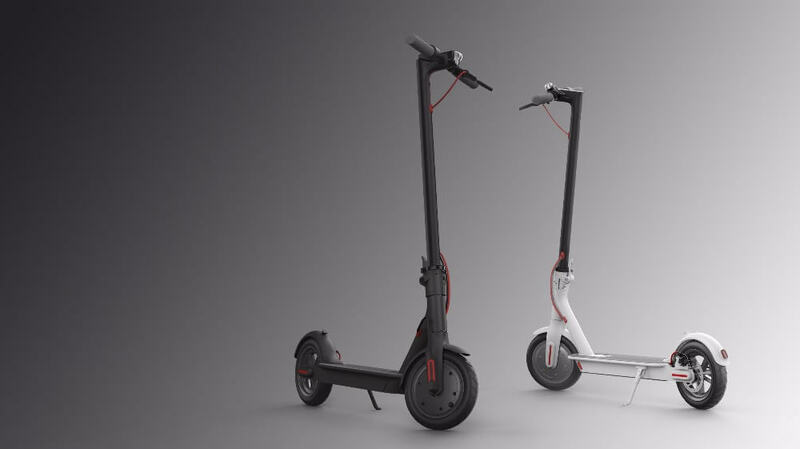 While a lot of e-scooters are simply bulkier versions of the classic scooter, the Xiaomi Mijia M365 Electric Scooter is made of aircraft-grade aluminum. It is streamlined and minimalist. 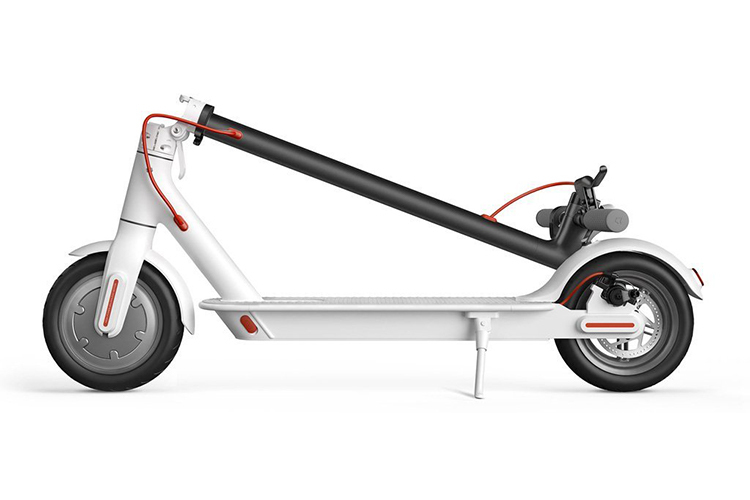 If you want something that folds quickly and isn’t much of a problem to store, then this model’s right for you. The electric motor needs a quick run-up before it starts to work. 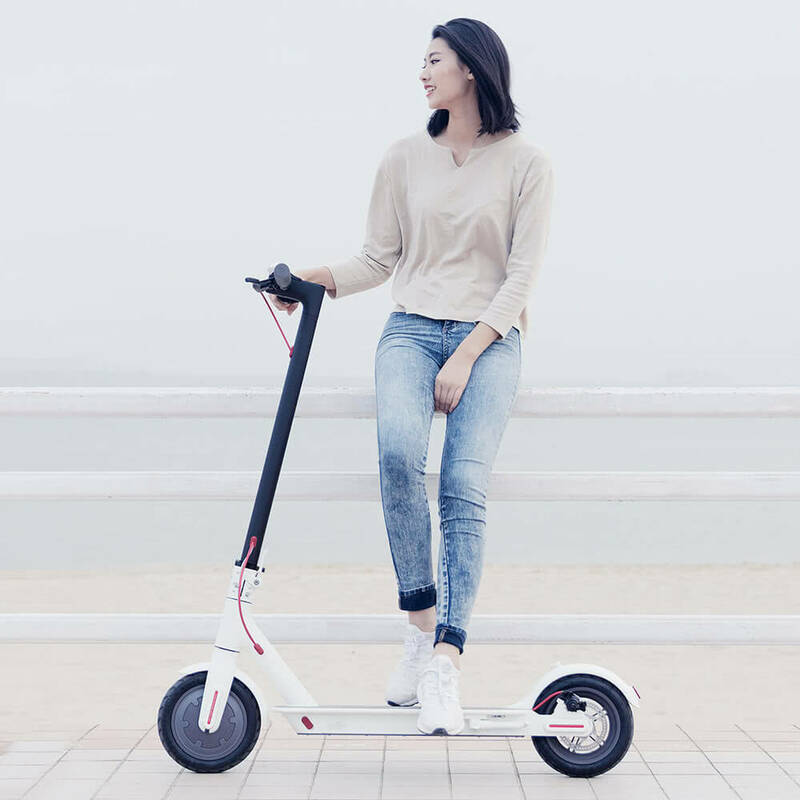 You should trample on the board and slide the scooter. 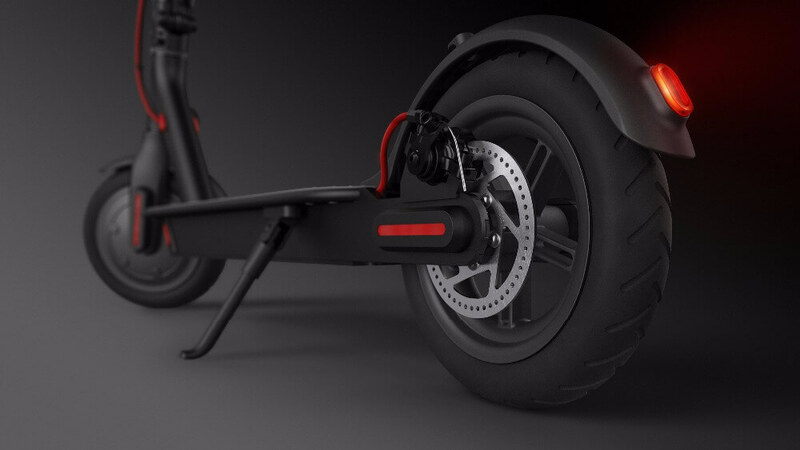 Activate the accelerator after reaching the speed of 3 – 5km/h. 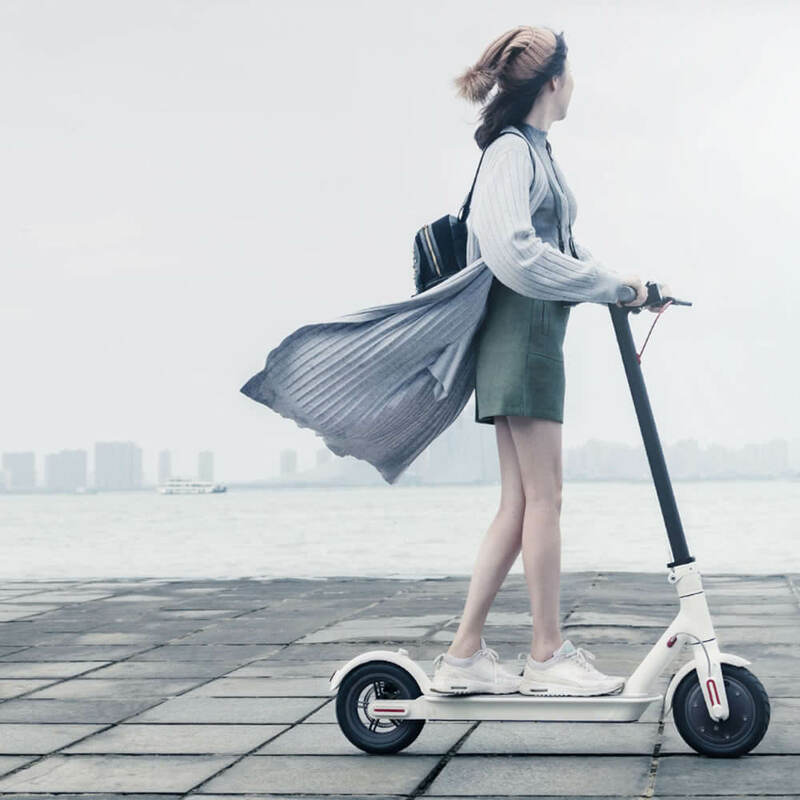 The 27.5-lb Xiaomi Mijia M365 is powered by an 18,650 mAH (280 WH) battery and is around 45 inches in height. 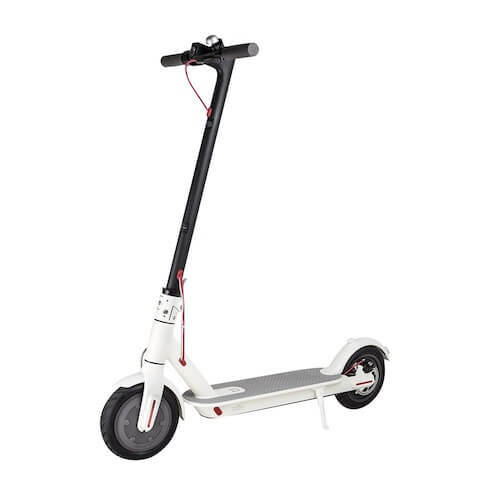 It weighs 27 lbs, can go distances of up to 18 miles on a single charge and can run at a top speed of 15 mph. 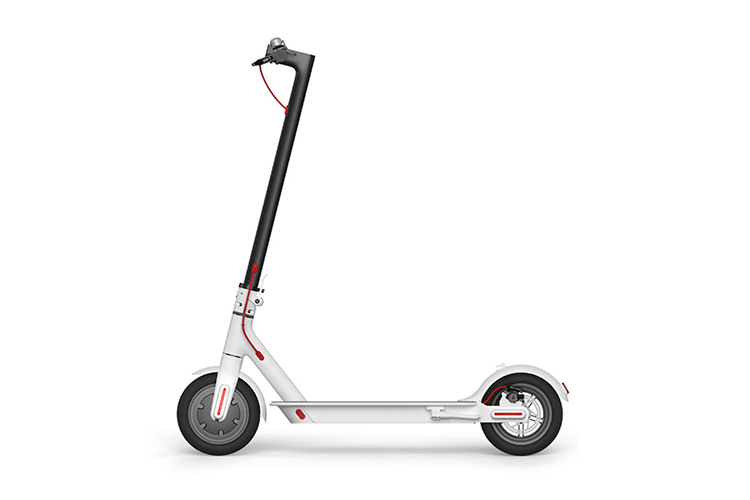 Other notable features include a kinetic energy recovery system, cruise control functions, E-ABS technology, rear disc brakes, 8.5-inch inflatable tires, bright headlights and flashing rear brake lights. 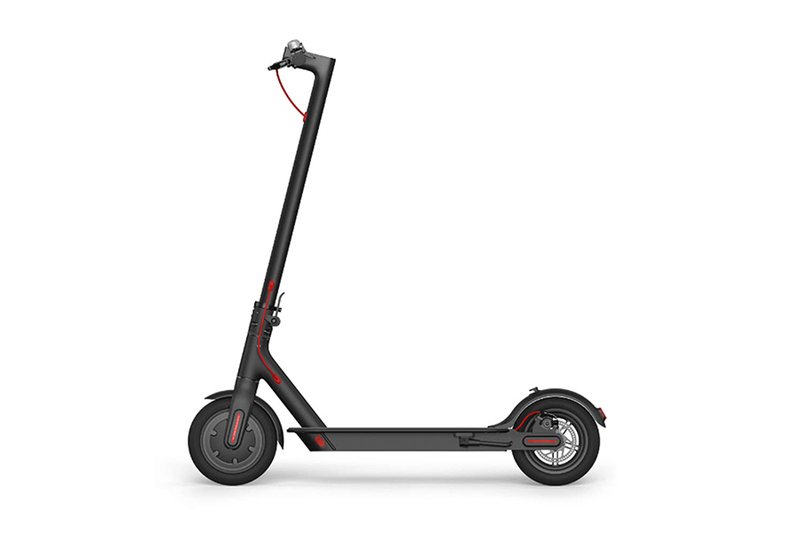 Riders who road-tested this unit (and ended up buying it) love how the Xiaomi scooter handles off roads as well as low to medium drop kerbs. It feels very stable. It needs some minor assembling upon delivery but putting it together is easy. 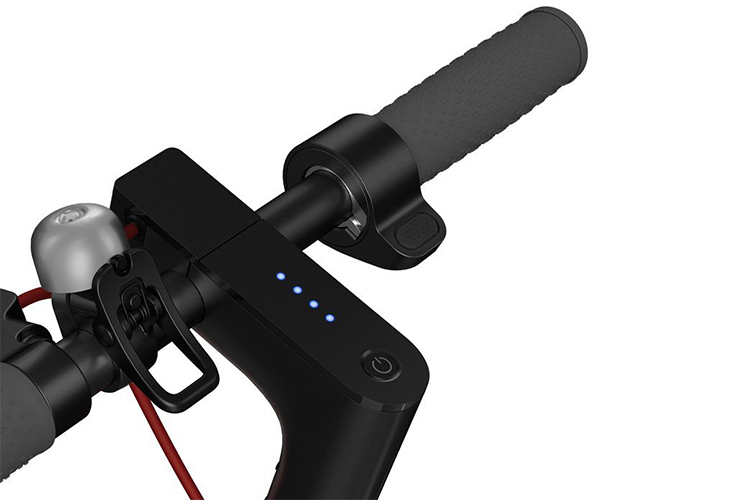 This model comes with an app which lets you track remaining battery life, distance and average speed. The app also allows you to control acceleration, speed and cruise control options. 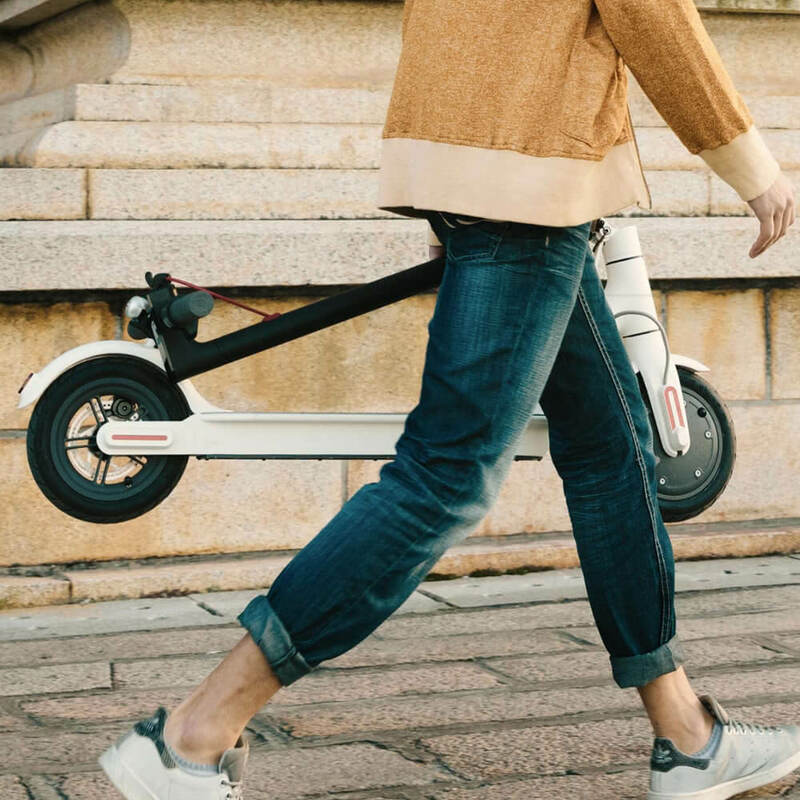 The Xiaomi M35 Mijia is a feature-packed e-scooter. It’s got cruise control, an excellent braking system and its own app that give you complete control over speed and performance.